Established in 1956 for trawler shipbuilding, Southeast shipyard initiated the construction of oil tanker in early 1990s and since then gradually edged into the offshore support vessel shipbuilding, now the yard has developed into the absolute leading player for the construction of mid-sized anchor handling tug supply vessel and platform supply vessel in China. 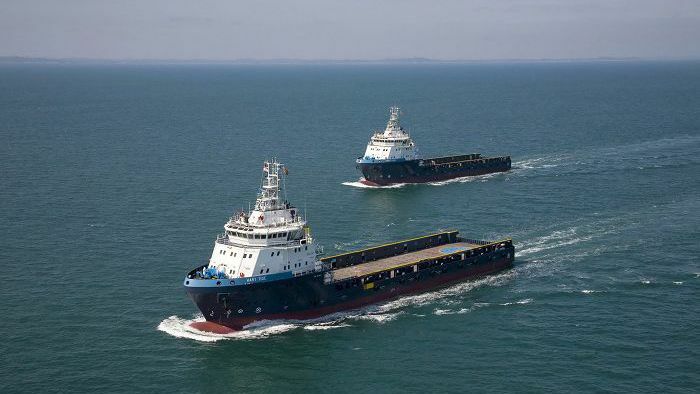 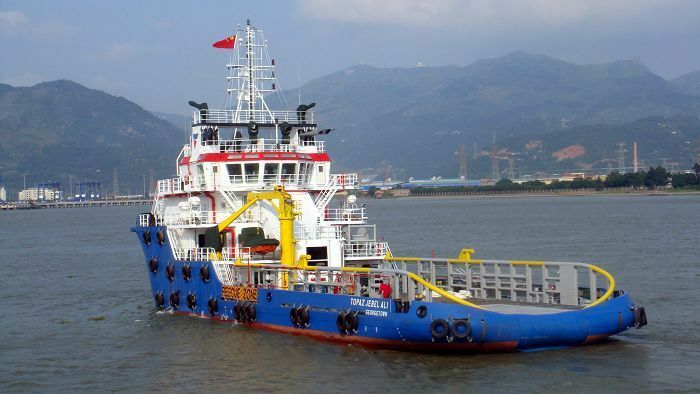 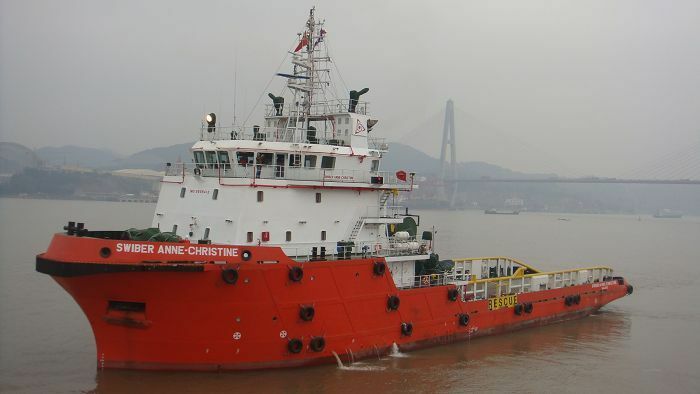 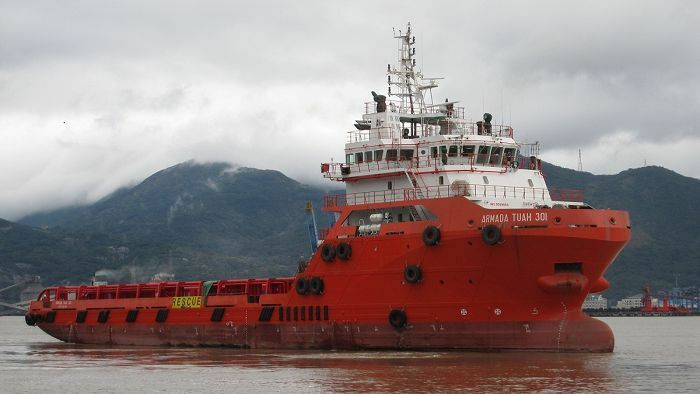 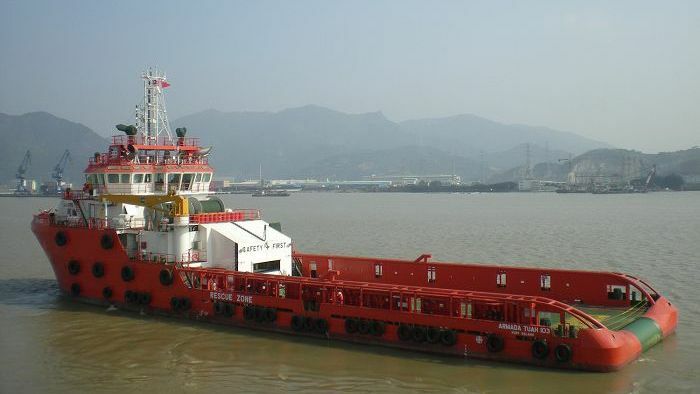 And different from other Chinese shipyards who are forced into the offshore support vessel construction due to the depressed dry & wet market outlook, Southeast Shipyard is an established player for such OSV construction and has a proven track record over the years. 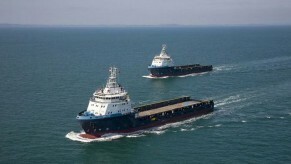 85m Subsea Support / Maintenance Vessels. 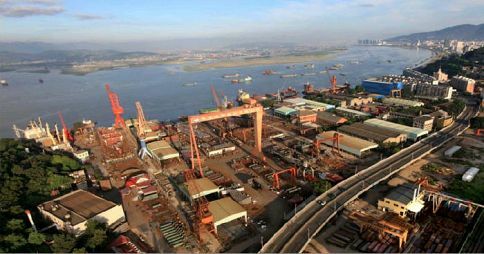 Being the earliest-established Chinese shipbuilding facility in 1866 by the then Chinese government, Mawei Shipbuilding has since contributed to the progress of China’s fledging manufacturing industry from the civil aircraft manufacturing to the shipbuilding of various navy ships. Mawei Shipbuilding is also among the earliest in China to construct commercial vessels for foreign owners. 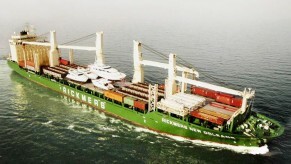 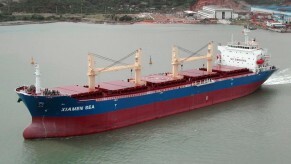 In early 1980, it built 5,000dwt general cargo vessel and in 1990s, it built feeder container vessels for the European owners. 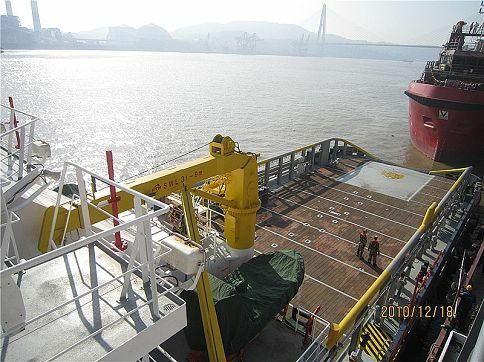 In early 2000s, Mawei Shipbuilding turned to offshore support vessels construction and has since contracted a few advanced platform supply vessels, the world’s first-ever CSS (Compact Semi-Submersible). Mawei Shipbuilding is now the top player for the construction of various advanced offshore support vessels in China.